Rather than travel ‘home’ to help install who will be the governor of her state for the next four years, she will cool off in Lagos. Amaka Okeke resides in Lagos, but she is from Amichi, Anambra state and while the attention is on her state this weekend, she would rather spend time with her friends at her Akoka residence. For her, rather than travel ‘home’ to help install who will be the governor of her state for the next four years, she will cool off in Lagos. Asked when she last visited her state and if the supposed works of the incumbent will be enough to guarantee him a second term in office, Okeke casted doubts on Willie Obiano’s credentials. “I have traveled home twice this year and would be going in December again,” she began. 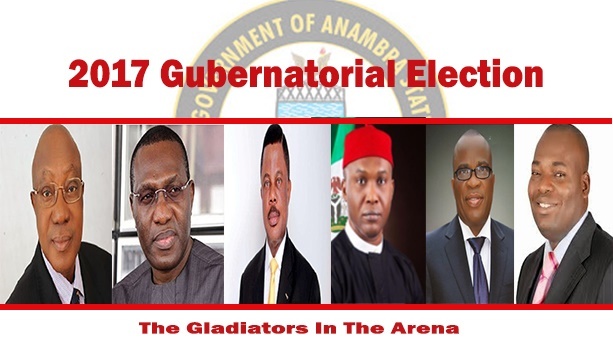 Though Obiano may not get Okeke’s vote if she was to exercise her civic right, none of the other contestants are assured of the Nnamdi Azikwe University graduate putting her thumb next to their names on the ballot papers as she posits she does not know them well enough. Conversely, another Anambra indigene resident in Lagos, Eloka Nnajiofor feels completely different as he posits that it is only normal for him to have interest in his state politics. Nnajiofor who runs a provision shop in Ipaja, suburb in Lagos said he would do his best to monitor the goings in Saturday’s polls having failed to make it down to his village. “I am in Lagos, but I have family and relations in various parts of Anambra, to say I care less of how the election goes will be irresponsible of me,” he said. “I think the people at home know who suits them better, once the election is free and fair I am okay with whoever emerges because that is the wish of the people.” He added. 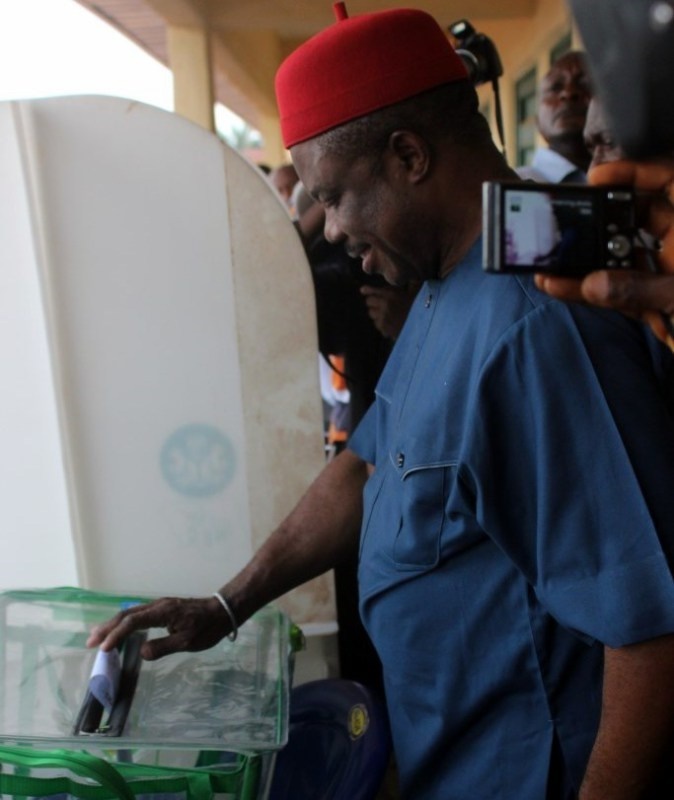 Already, INEC says that 2,158,171 voters are expected to participate in today's November 18 governorship election in Anambra State. The electoral body also assured that all political parties and their candidates would be given equal treatment.